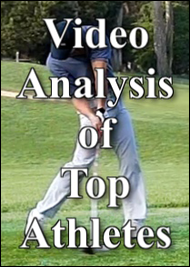 • Proprietary video motion analysis (we measure sports mechanics). You can see examples of our analyses here. 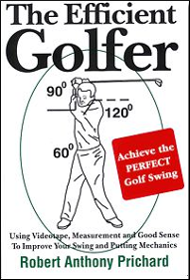 • Baseball players have increased their fastball from 88 to 92 mph, their long ball from 400 to 480 feet, and bases stolen from 14 for 15 to 32 for 33. • Basketball players have doubled their free throw percentage and extended their careers. 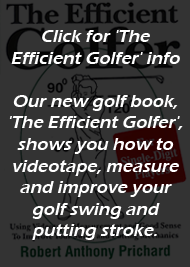 • Golf pros improved their putting average from #113 to #1, increased their longest drive from 295 to 400 yards, won the U.S. Open as a rookie and shot the lowest score for a round (61) and tournament (261) in LPGA history, and quadrupled their tour income. • Runners have cut a minute per mile off their running pace and resolved chronic running injuries. • Soccer legend Preki had lost so much flexibility from 20 seasons of professional soccer that his coach had threatened to play him from the bench. 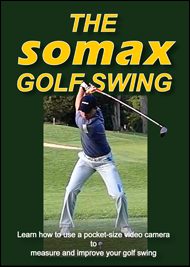 After his Somax program in 2000, Preki played 31 of 32 games and led his team to their first national championship. In 2003, Preki won the league MVP award at age 40. • Elite swimmers have won 43 Gold Medals and set 11 World Records and age-group swimmers have cut their stroke count by 30% or more and reduced times by 3-18%. 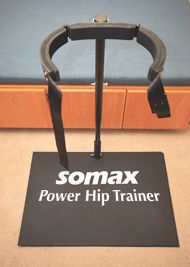 • Tennis players have added 20 mph to their serve and have increased groundstroke speed 30%. • Children have reduced congenital malformations such as scoliosis, kyphosis, knock knees, duck feet and pigeon toes. • People of all ages have reduced the chronic effects of accidents and post-traumatic stress and improved their posture, balance and breathing. 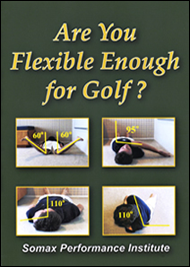 • Adults have reversed the stiffness that comes with age. 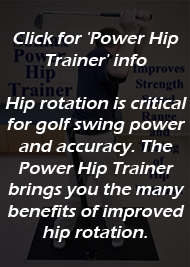 Our clients range in age from 2 weeks to 81 years of age, from beginners to Gold Medal winners. Be sure to visit our private golf camp, swim camp and Stress Reduction pages.